Are you adventurous and love traveling? Then consider exploring models from the new Nissan Rogue inventory at our Appleton dealership. It can be your partner in all your outdoor activities. By just folding the second row seats, you can make ample room for all your cargo. It comes with a refined interior with quilted leather seats and a stunning dashboard. Learn more about the new Nissan Rogue at our Appleton showroom. You can narrow down your search based on color, trim, pricing and mileage. Call or email us to schedule a test drive in one of the models from the new Nissan Rogue inventory at our dealership in Appleton. We are well-known for our amazing inventory and pricing options. Call us at (920) 471-0903 to learn all about our various services. We have a dedicated staff to help you have a hassle-free purchase process. We also offer flexible financing options to suit the needs of our varied customers. 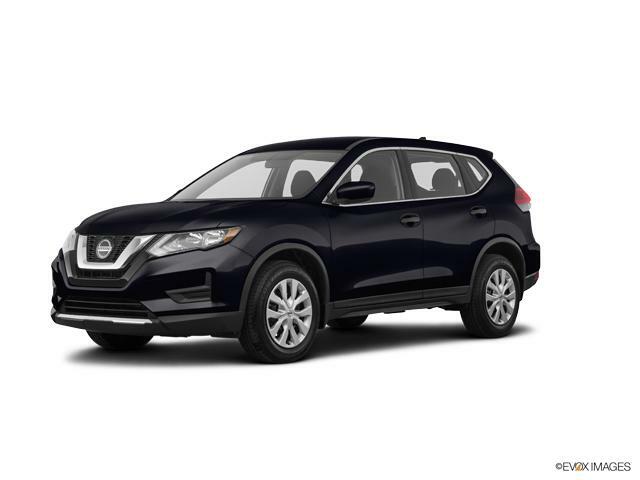 For the best deal on the new Nissan Rogue, visit us in Appleton.